 Smith & Locke Bottom Fix Drawer Runners 450mm 2 Pack is rated 4.7 out of 5 by 39. Rated 3 out of 5 by speedeecee from Runner wheel broke Carcass runner wheel broke after a couple of days. Previous one had lasted years and the design seems pretty good so took it back and exchanged for another. Time will tell. Rated 5 out of 5 by DIYDaveHgate from Replaces bed drawer runners I bought these to replace a broken / worn set of runners on a bed divan base drawer. Easy job, loads of extra mounting holes on these, than the original ones I took off, and the new ones seemed more substantial, (only time will tell). Screws in the pack were a little small, so not used, but that is the only negative. Anyway, a direct and easy replacement. Rated 5 out of 5 by Noelfromupnorth from Perfect for the job I used these to replace the drawer runners in my daughters under bed storage drawers, after she rammed the drawer closed after filling it with the heaviest books in the world. Once I had performed nothing short of magic trickery to remove the drawer, I was able to measure up and order these replacements online in literally seconds and picked them up minutes later. The staff at Scunthorpe store were very polite and helpful. Rated 5 out of 5 by JetJohn from Easy to fit draw runner Easy to fit draw runners, complete with fixing screws. Used to repair standard draw with wooden runners, much smoother to use even with a full draw. Rated 5 out of 5 by Mickrob67 from Drawer runners Great value and performance I use these a lot and are great for the price. Rated 5 out of 5 by zubbee from Smooth runners Great value for these neat runners. I used then to make a pull out shelf rather then use under draws so they are versatile. Only trouble was I had to guess slightly the width of shelf to allow the runners to run smoothly and not sit to tight. Very please. Rated 5 out of 5 by Mrfixit125 from Good Runner Bought these to replace drawer runners in Divan Bed where the plastic wheels had broken or worn flat . They were so close in design to the originals that they were easy to fit. The drawers now work fine.